This announcement was recently published. The Ultimate Fighting Championship (UFC) is a mixed martial arts organization. 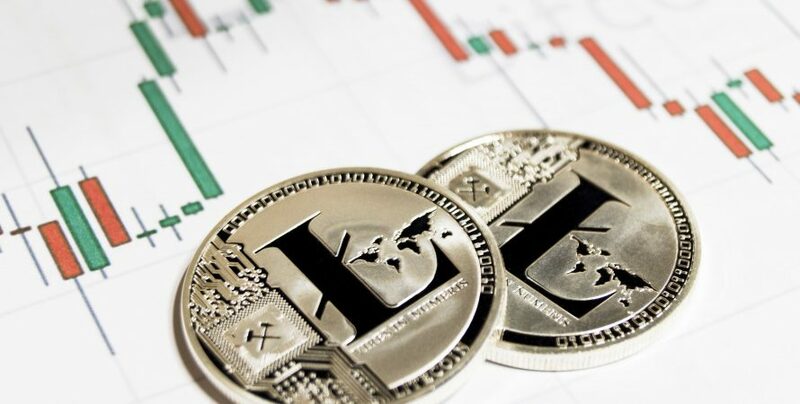 Charlie Lee, who was working as an engineering director at Coinbase, is the founder of Litecoin which was launched in 2011. The coin has a limited supply of 84,000,000 LTC. 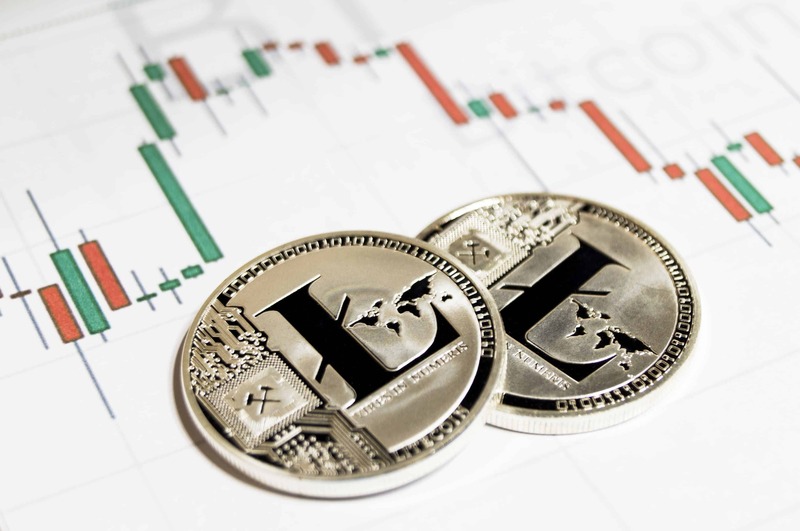 Lee is also the Managing Director of the Litecoin Foundation which manages Litecoin and is responsible for developing its network. In a statement released by the Foundation, it said that it had become the “Official Cryptocurrency Partner” for the UFC light heavyweight title fight between Jon Jones and Alexander Gustafsson. As per a research report released in 2017 by the market research and intelligence firm the Business Research Company, the sports market was valued at around $557 billion worldwide with North America holding the top position with a 33 percent market share. With the entrance of a new sponsor in the form of cryptocurrency related firm, the sponsorship market keeps on expanding year on year thereby assisting the sports market in raising funds. Earlier during the month, Atletico Mineiro, the Brazilian premier league soccer club had launched a fan token named “GaloCoin” which was based on Footcoin. This was used as a medium for making utility tokens on the Ethereum blockchain. Galocoin can be used by the fans to purchase game tickets, official apparel, and participate in the various discount programs. The association between Sports and cryptocurrency is not something new. Earlier in September, Paris Saint-Germain (PSG), a French soccer club united with Socios.com, a blockchain platform, to launch its own token ecosystem. This was primarily used to launch a Fan Token Offering (FTO) by the club for its fans and followers. These tokens come with voting rights and also give a chance to its holders to win rewards. Binance had also made an undisclosed investment in the blockchain-based esports voting platform – chiliZ in June 2018.